My sister is gainfully employed in bank, monitoring and balance sheet number crunching. As far as I comprehend, she assesses the branches of her bank for federal compliance and then suggests they engage in activity that won’t result in their closure and subsequent parasitic consumption by JP Morgan Chase. Evidently, the government has a financial regulation system similar to the compliance system for hospitals and nursing homes. An annual examination, in a manner envious to proctologists, is done. Pass, and the Eye of Sauron moves on (but obviously somewhere other than the VA hospitals or Fannie Mae and Freddy Mac). Don’t pass and you become the revolving door of scrutiny. I would propose an alternative to enforce compliance. 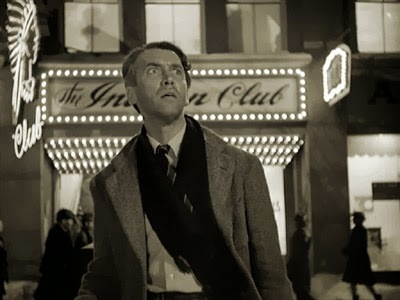 Deficient branches should be forced to continually play It’s a Wonderful Life in the lobby and all offices. 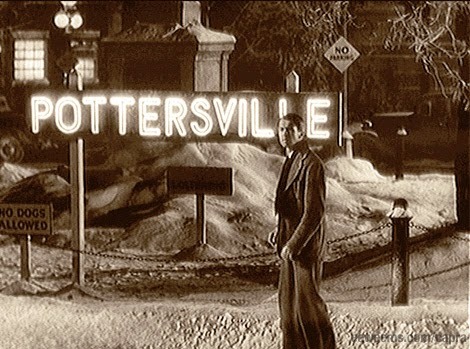 Comply or six months of Pottersville.